First up Luke’s choice. I chanced upon Gabriel Garzón-Montano via Spotify’s Discover, which has introduced me to a bunch of ace artists. He’s a Brooklyn-based artist who effortlessly combines his classical background with a kind of nu-funk that makes him sound like a modern day Prince. 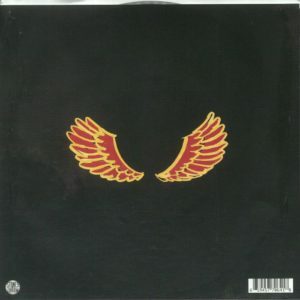 Golden Wings is a perfect slice of summery funk that is best enjoyed with a nice, cold gin and tonic outside in the sun. Now for Josh’s choice: I don’t listen to too much classical, but some of the modern names like Nils Frahm and Max Richter always stand out. James Heather joined that list for me when I heard Biomes last year. Each song here is inspired by a news story and how the press only reveal so much. 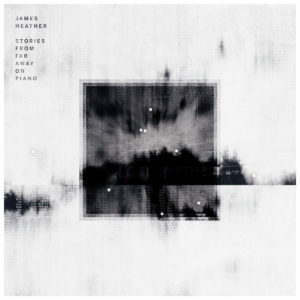 James Heather reflects that in these pieces: each gripping you with their own pathos, before ending more quickly than you might hope.